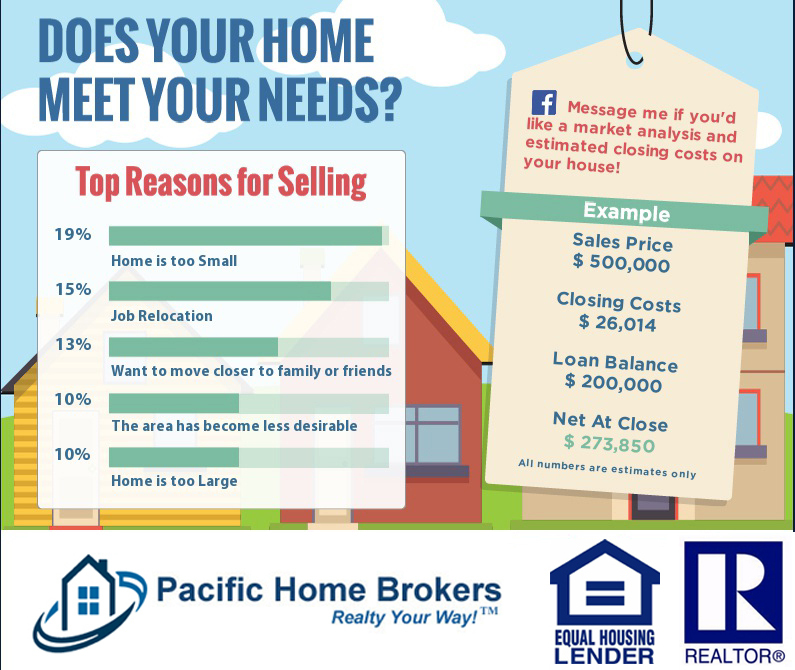 If you are looking to maximize your sales price of your home, now is the time to sell. Once interest rates start to climb prices will start to go down due to the borrower being able to afford less home. This entry was posted in Real Estate on July 10, 2017 by Mike.